I would like some competitive butterfly stroke swimming tips. I am thirteen years old, and I have been swimming since I was five. I have been to nationals for the 400 Individual medley, and the 1650, and I have even placed at state. But with these great achievements I wish I could improve on my butterfly. It has always been my absolute worst stroke, it really slows down my races sometimes. I am doing an English report called an "I-search", and my topic is the butterfly. This website has been helping me out so far, but do you think you have any more exciting extra butterfly tips for my report? Do you have any helpful websites? And how do I not get tired after the first lap? It is always nice to hear from a competitive swimmer, especially one that competes in Individual Medley. You are to be commended on your achievements in such a demanding event. 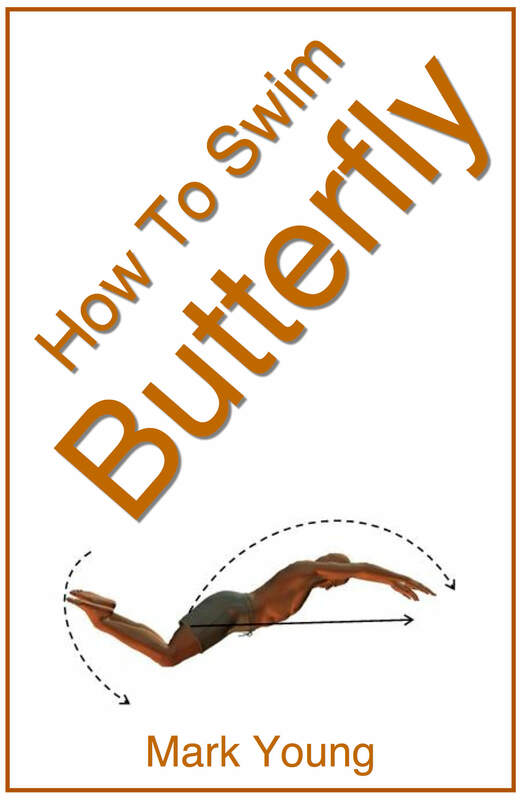 Butterfly is the most physically demanding swimming stroke as it requires tremendous power and strength. The undulating body action combined with the powerful leg kick is tiring enough, then combine it with breathing and recovering your arms over the water at the same time and you have a swimming stroke that even Michael Phelps finds tough compared with the other three strokes! As a thirteen year old female your body is still developing its own strength and power and will go on growing and developing for a few more years to come. Your butterfly stroke technique will grow and develop along with you, as long as you continue to swim regularly. the other strokes. It sounds obvious but any athlete of a multi discipline event will tell you it is more important to train your weakness. 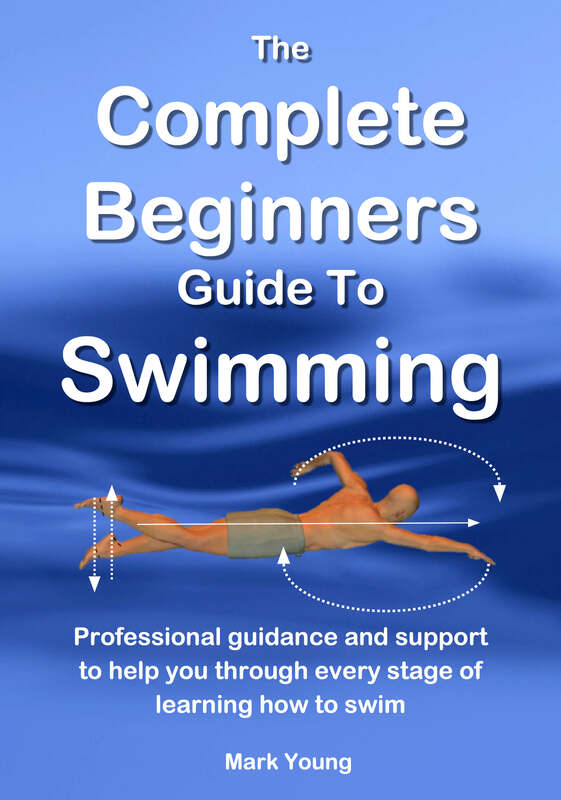 Most competitive swimmers specialise in one swimming stroke but the individual medley swimmer has to be strong in all four swimming strokes and they will always have a weakness. It is important to focus on the intensity of your butterfly swims and not just your technique. Combining some short distance sprint work with long distance swimming will help boost your stamina. Maybe swim an IM as part of your training but do double the distance for butterfly, so then your standard butterfly distance will begin to become easier. In a nutshell, you must push your boundaries and take yourself out of your comfort zone and your strength and stamina will grow. It is an old saying but, no pain no gain! 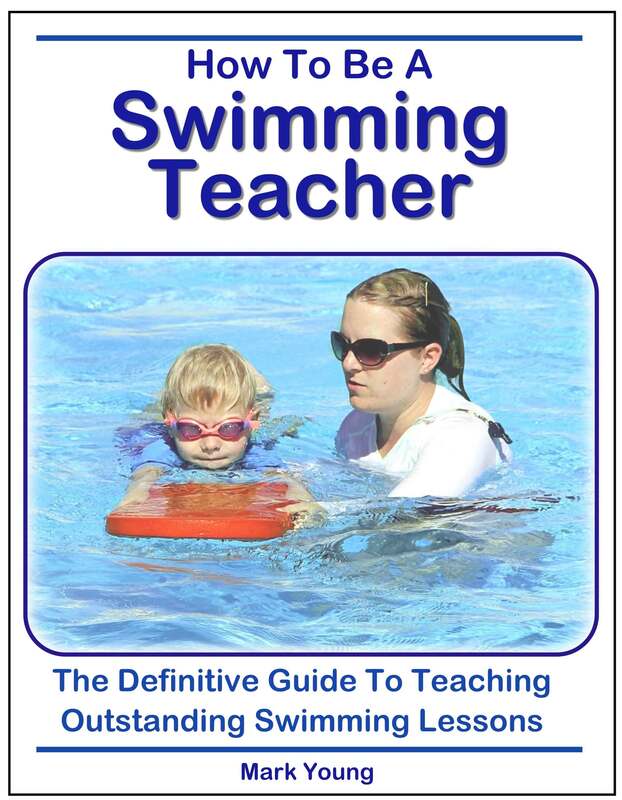 Before you take any of my advice and put it into practice, you must firstly consult your swimming coach. He or she will know best how to apply it. More importantly you must respect your age and your young developing body. It has much growing and developing left to do and sometimes punishing it too much can do more harm than good. 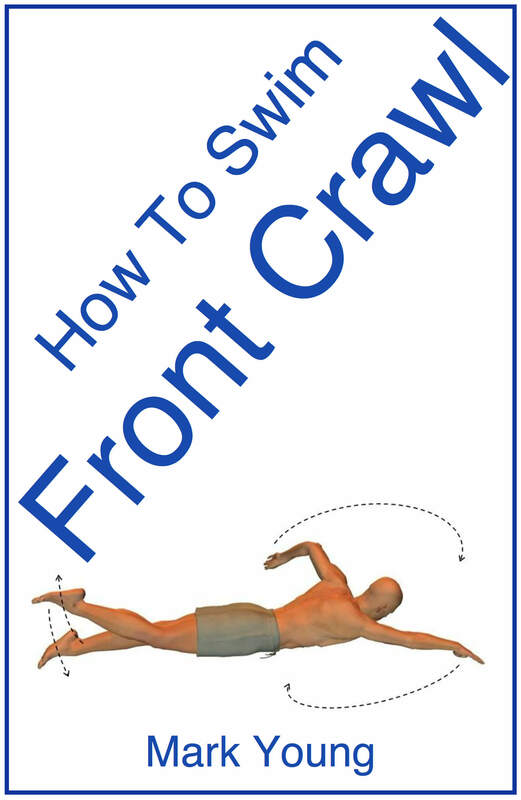 With regard to your I-search report, my eBook How To Swim Butterfly contains 16 separate exercises that all contain diagrams, technique tips and focus points, all of which are not available to read on our website without downloading. For more information click the link below.